The England legend set up two goals in a 3-2 win over Orlando City. 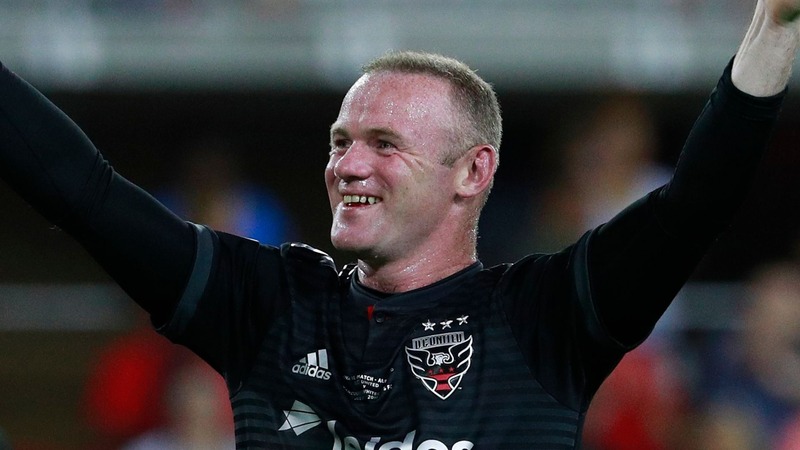 Wayne Rooney rolled back the years in the MLS to inspire DC United to a last-gasp win over Orlando City which came via a sublime bit of play from the former England favourite. Rooney had already laid on one goal for Luciano Acosta before his match-winning moment came. In the interim Acosta had added another to his tally, with Orlando City replying on both occasions to see the game tied at 2-2 with mere minutes remaining. However, in the dying seconds, it looked like Orlando were about to steal the win. Breaking from a DC United corner, Orlando had the chance to break with much of the DC defence at the wrong end of the pitch. What they didn’t count on, however, was Rooney tracking back to pull off a perfectly timed tackle and win back possession in the process. It got even better though. Quick as a flash, Rooney was on the attack, quickly launching a long cross into the Orlando box that found Acosta. Orlando goalkeeper Joe Bendik may have been horribly out of position, but Acosta still finished off the chance with aplomb, scoring with a looping first-time head. Acosta may have been the hat-trick hero, but no one could deny Rooney’s sensational impact in a game that marked arguably his finest yet in the US. DC United remain bottom of the Eastern Conference, two points off ninth and nine off a playoff spot.